It’s your choice: pick the training solution that works for you. 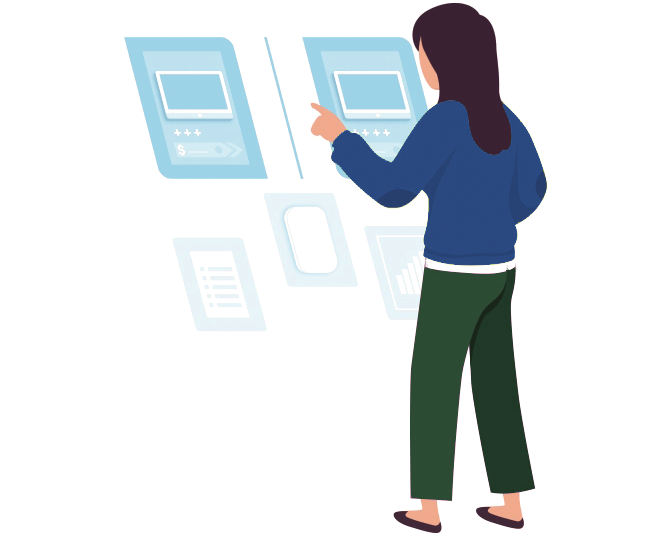 Official Atlassian course benefits include hands-on exercises with a lab workbook and a slide deck provided in PDF format. Upon course completion attendees receive a certificate from Atlassian University to add to their professional education portfolio. Group rates are available for in-person or online sessions. Our unique, solutions based offering, is powered by a proprietary set of templates and patterns, tailored to each business practice, process and complexity, enabling our clients from Spokane to grow and achieve peak efficiency. We have deep technical skills in all things Atlassian and are also a certified Atlassian Training Partner. Atlassian Jira Service Desk Training* delivers an effortless service experience, adapts to your needs, and promises set up time and pricing at a fraction of competitors. *Provided in Spokane by Blended Perspectives, Atlassian Platinum Solution Partner and authorized Training Partner. Agile, SDLC, Program Management, ITIL/Service Desk Support / JIRA, Confluence, Atlassian Toolset, Bitbucket, Atlassian Dev Ops. Solutions include PPM, Compliance and Risk Management, HR, CRM and general business process support in Spokane.